Approximately 1 oz. allspice (Pimenta dioica). 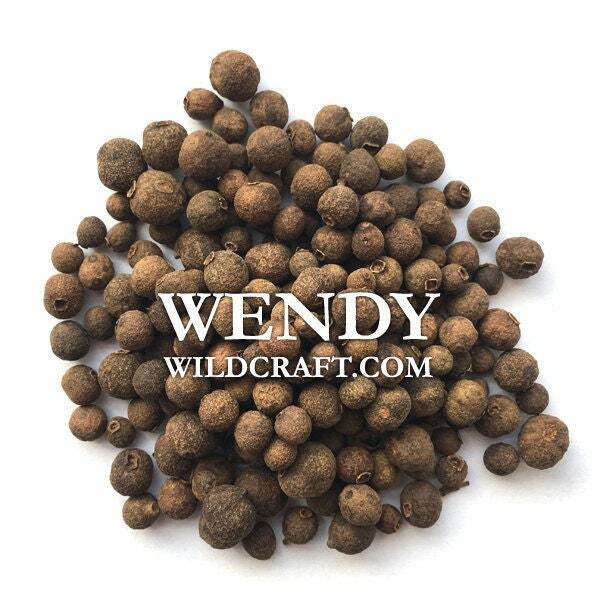 Allspice can be used in cooking, baking, potpourri, soaps and more! Arrived quickly, exactly as described, and well-packed.